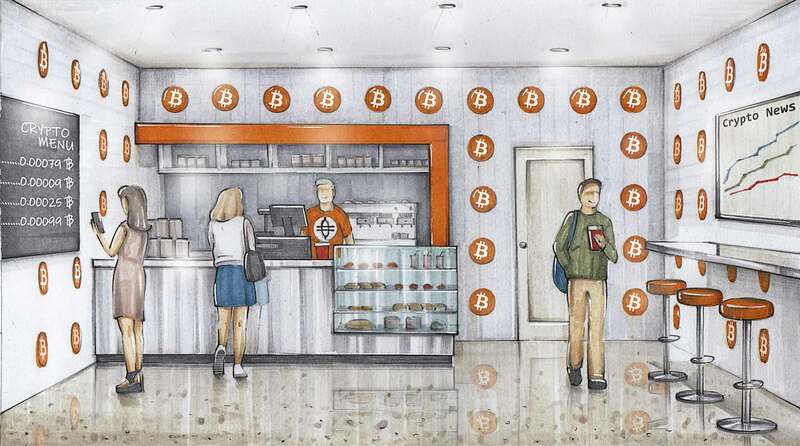 Crypt0Coffee merges the world's affection for gourmet coffee consumption and the emergence of cryptocurrency! Coming soon is the first of its kind destination where coffee meets crypto and blockchain. Buy your coffee using cryptocurrency, or pay with cash and get your change in the cryptocurrency of your choice. Keep abreast the market for crypto news, meet like-minded cryptocurrency enthusiasts. Serving the finest gourmet coffee. Certified organic, provided by Groundwork Coffee.